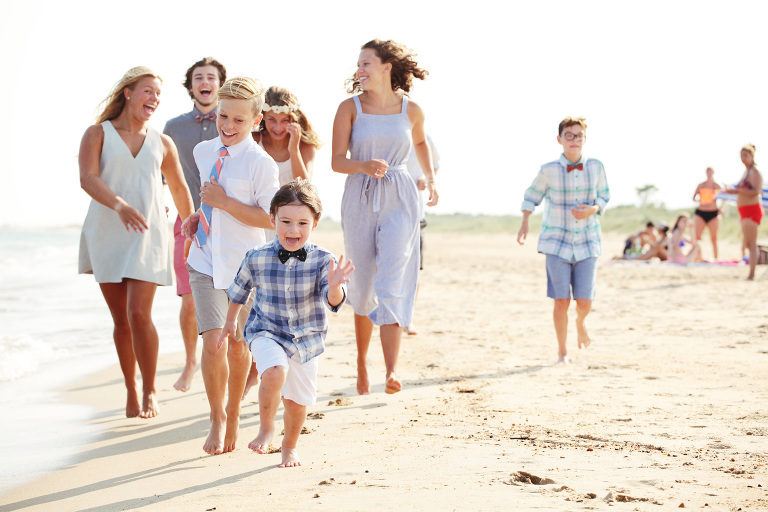 My family session pricing is $400 and includes our photo session on location in the Tidewater area, up to 4 family members, edited high resolution images on a thumb drive including print release. I charge $25 per family member number 5 and up. Senior sessions include outfit changes, your location of choice, edited high resolution images on a thumb drive including print release. Please contact for more info. I’m very flexible, we can discuss any questions you’ve got and any special circumstances.